WE USE ONLY NON-GMO SEEDS. 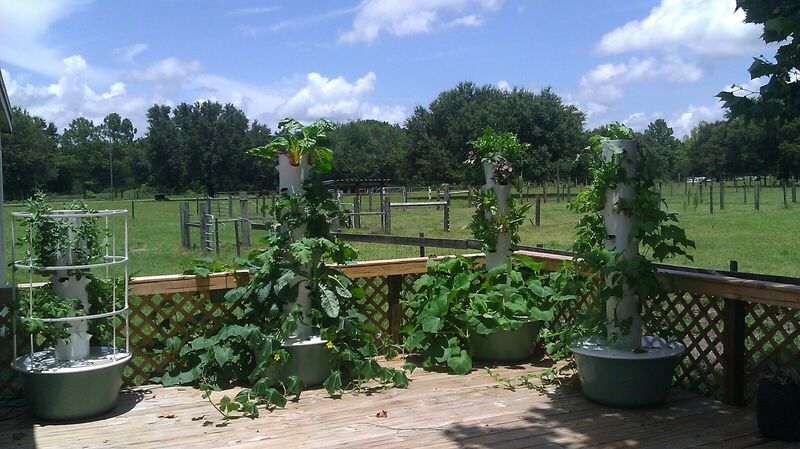 OUR SEEDLINGS ARE READY TO PLANT IN YOUR TOWER GARDEN® OR IN GROUND GARDEN. 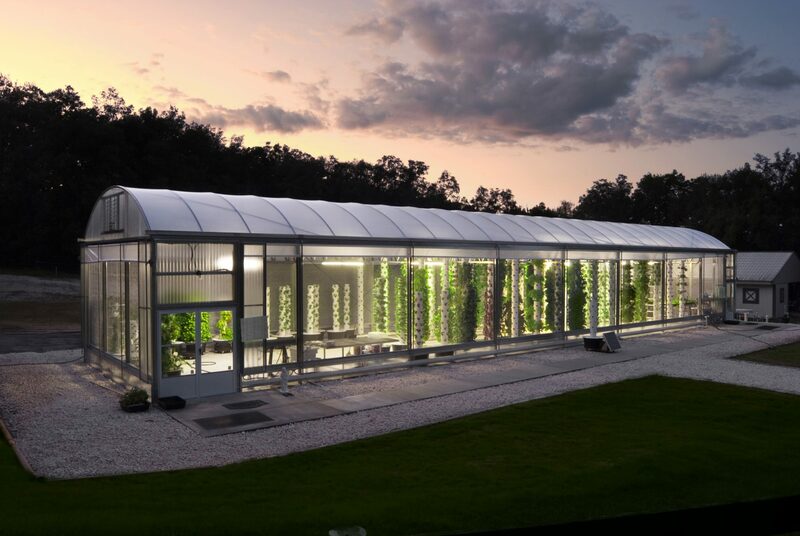 THE TOWER GARDEN IS A STATE OF THE ART, VERTICAL, AEROPONIC GARDEN THAT ALLOWS YOU TO GROW PRODUCE YEAR ROUND. 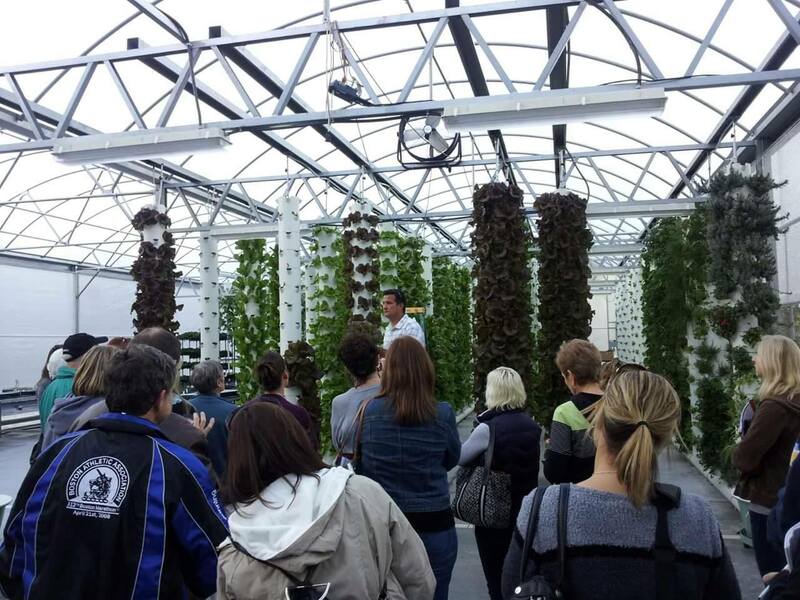 Learn how easy vertical, aeroponic gardening can be. Join us at our monthly Workshops in Eustis, Florida. PURCHASE BEYOND ORGANIC PRODUCE AT OUR GREENHOUSE, TUESDAY AND THURSDAY 10AM – 2PM OR SATURDAY 10AM – 4PM.